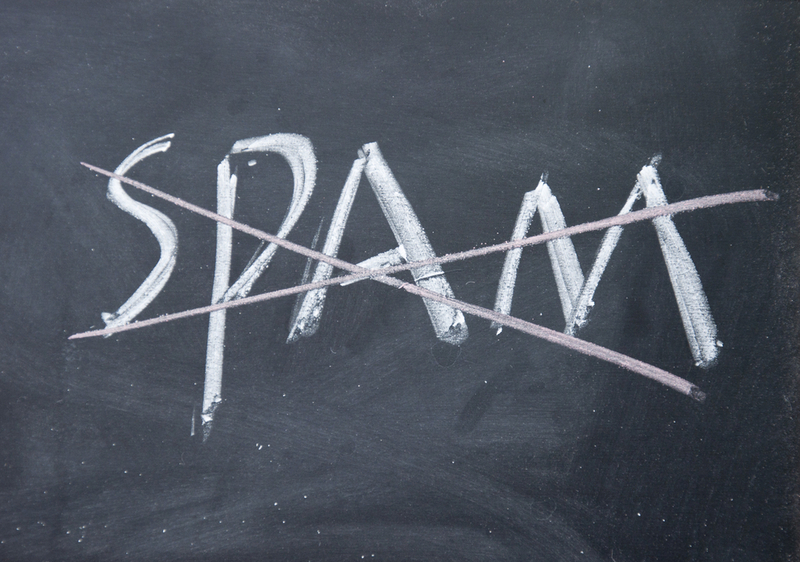 Email Marketing | Mann & Co. Inc.
Let’s explore why your marketing emails are going straight to spam and what you can do about it.Continue Reading..
Much has been said about lead nurturing. In simple terms, the idea is that people who come to your website to check out your product or service offer aren’t ready to buy. So, by providing them with the information they need, you can move them down your sales funnel. If the content connects with them, they’ll be better prepared to buy. And, if they feel you’re best able to solve their problem, they will buy from you. 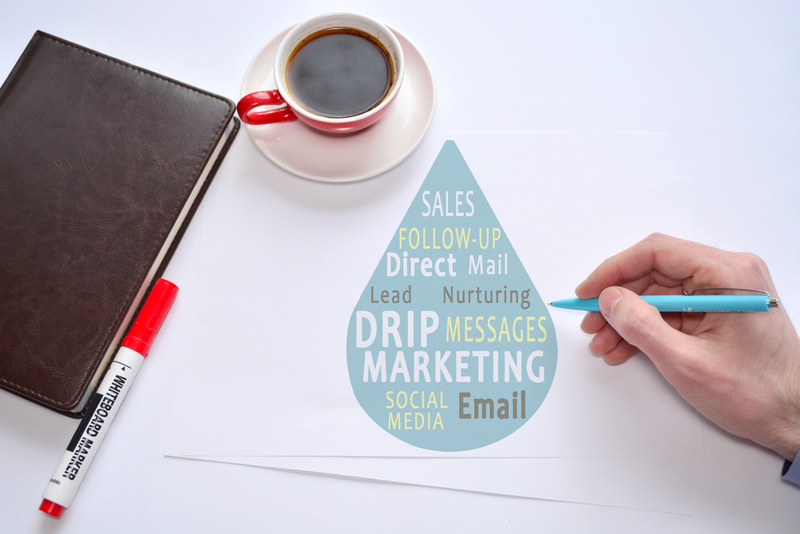 Email drip campaigns are perfect for achieving this end. You can have emails go out on a preset schedule, or when your leads take a specific action.Continue Reading.. It has become increasingly commonplace for businesses to collect prospect and customer data. Recently, conversations around big data, IoT, and the possibilities surrounding emerging tech have only increased. While it is true that companies collect personal information to better understand, market to, and serve their customers, this isn’t to suggest their intentions are always so transparent or benevolent. 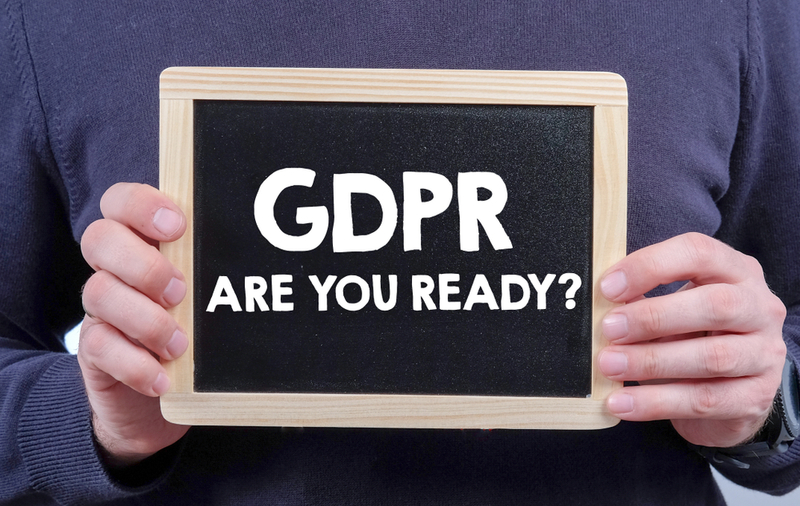 When you realize that businesses are collecting everything – social media posts, addresses, banking information, IP addresses, and the sites people have visited – you might start feeling a little uncomfortable. Every business needs sales to stay afloat and grow. But most of your website visitors won’t be ready to buy the moment they arrive on your site. Some marketers take that to mean they should push harder, but that could end up working against you. Instead, you want to offer your visitors a way to say “yes” to you without making a significant financial commitment. 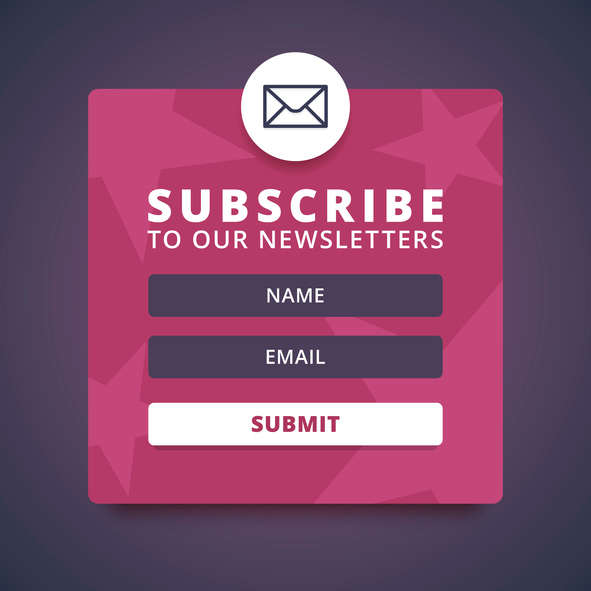 Getting them on your email list should be a top priority. As cliché as it might sound, there is money in the list. Getting them on your list helps you move them down your funnel. If you have a process for nurturing your leads, answering their objections, providing them with reviews and comparisons, giving them the information they need to make a buying decision, you’ll see more success with the leads you’ve collected. Here are 20 ways to capture your website leads.Continue Reading.. Denying the importance of email marketing is hard. There are many ways to build a following and an audience. But if you don’t own the platform, you risk losing the community you’ve worked so hard to build. When you get more likes on your Facebook page, Facebook owns that list. Meanwhile, when you build your email list, you own it. Even if you end up moving to a different email marketing platform, you can take your list with you. What some people won’t tell you is that email marketing isn’t necessarily easy. Getting your emails seen and opened can be hard. And even if you do get them opened, there’s no guarantee your subscribers will take a profitable action. 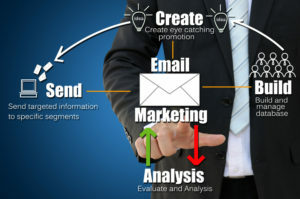 So, how do you know if your email marketing is successful?Continue Reading..